At CaliforniaGov. Jerry Brown’s “Exit Interview” Tuesday, the Sacramento Press Club auctioned off autographed souvenirs from his years in the Governor’s office, including cartoons of his budget press conference presentations of charts and graphs, Proposition 30 memorabilia increasing sales and income taxes, and graphs showing state government living within its means. Other charts showed record spending levels. Gov. 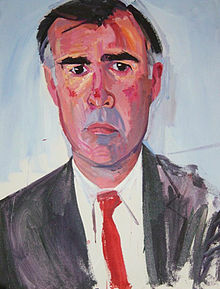 Jerry Brown is known for his infrequent and rather unscripted press conferences, often making glib remarks, or quoting Zen Buddhism, Latin theology, philosophy, and “ontology” – the nature of being. Tuesday Brown did not disappoint during his “Exit Interview,” as he prepares to leavethe Governor’s office for the last time on Jan. 7. Thousands of voters in the June 7th California Primary election showed up at the polls across the state to discover their political party registrations had been changed. Hundreds of “dead voters” were recently uncovered in Southern California, the majority of them in Los Angeles County. 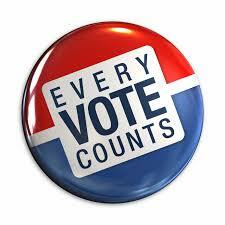 Some of these deceased voters have even been voting for years, the Los Angeles Times reported. Fraudulent dead voters are concerning, but voter fraud is an even bigger problem in close races where election outcomes are decided by only a handful of votes, says Linda Paine, founder of the Election Integrity Project. The “controversy” surrounding student body elections at a San Francisco middle school after the principal confiscated the results because they weren’t diverse enough, is a phony-controversy. The principal is an ignoramus and should be fired. 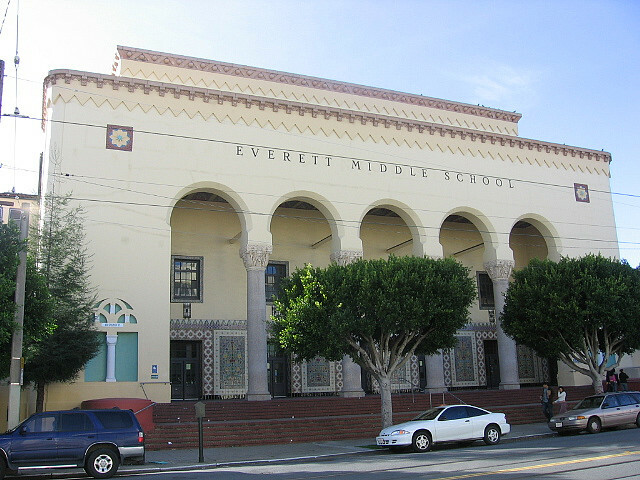 Principal Lena Van Haren at Everett Middle School in San Francisco committed an egregious constitutional lesson blunder, while disenfranchising her student voters and candidates. The Everett school principal sent an email to parents on Oct. 14 saying the results would not be released because the candidates that were elected as a whole do not represents the diversity of the school. Legislative Session 2014 Wrap Up: Our Only Hope is Jerry Brown? Posted by Katy Grimes at 9:04 pm on Sep 01, 2014 Comments Off on Legislative Session 2014 Wrap Up: Our Only Hope is Jerry Brown? The Friday wrap-up of the 2014 legislative session brought passage of the ban on plastic bags, mandatory paid sick days,new groundwater regulations, more gun control, expanded tax breaks for Hollywood,and bilingual education bills. The Democrat-majority of the California Legislature has made it clear it honors only the interests of labor unions, trial lawyers, environmentalists and liberals politicians. And that’s it. Gone is any pretext of concern for taxpayers, business owners and employers, or any respect for free enterprise and free markets. The left has shown an historic distrust in free enterprise and free markets, and instead relied on socialism to artificially make market “corrections” following downturns, largely due to government intervention, heavy-handed regulations and manipulations. 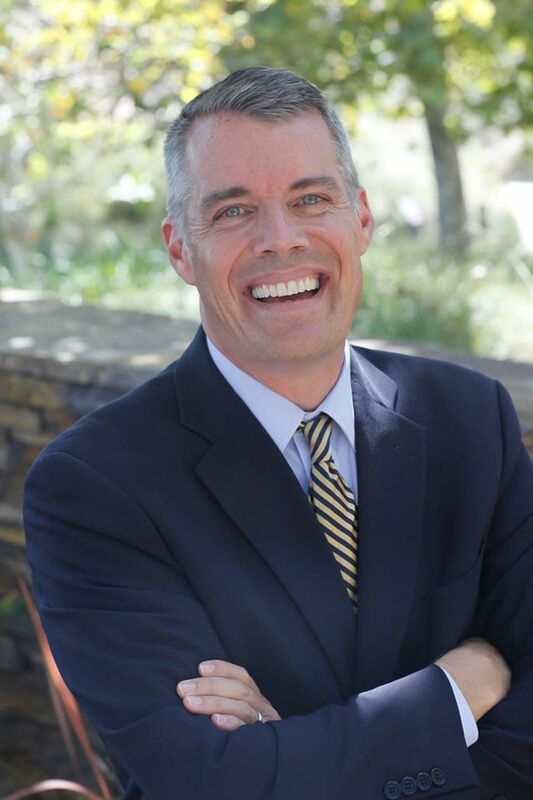 Throughout a lengthy interview with Secretary of State candidate Pete Peterson, I was repeatedly struck with how normal he was. And in politics, “normal” is not the word that usually first comes to mind. 1. “Get what you pay for” government.